While the majority of what used to be the old Student Union Building (SUB) appears to have new life breathed into it post-renovations, the Normand Bouchard Memorial Theatre sits quietly on the first floor appearing largely undisturbed. 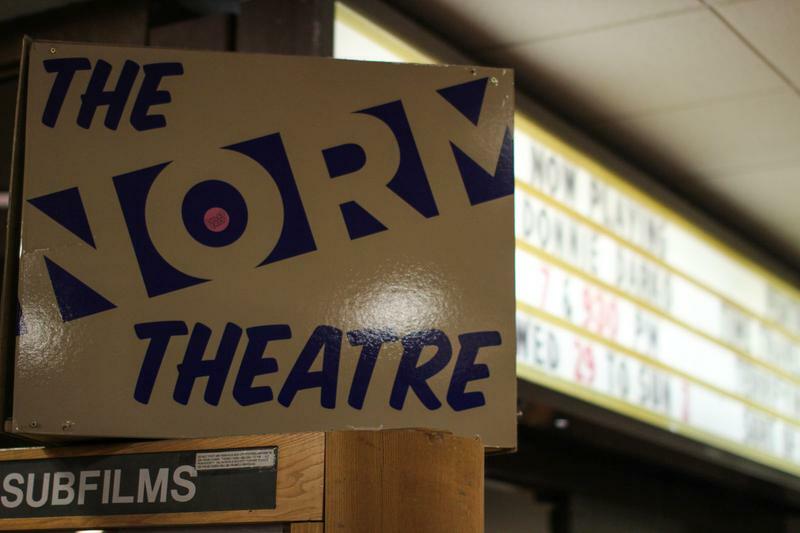 The Norm is managed by the UBC Film Society — and according to Theatre Manager Dama Correch, it is far from untouched and has been slowly undergoing renovations as well. But the renovations of the Norm have been a long haul for the Film Society, as complications have slowed down its timeline considerably throughout its revitalization. Correch suggested that the difficulties surrounding the Norm have come from a variety of sources, making the project far more complicated than originally anticipated. The construction in the Life Building complicated the Norm’s regularly scheduled programming. “... [T]he AMS told us we would have access to the theatre while the old SUB was being renovated, so we were caught completely off guard when in the summer the old SUB closed,” Correch explained. The Film Society was then told that access was actually no longer an option, due to the construction being a safety hazard. Correch argued that the Norm is central to a lot of the UBC Film Society’s activities — without it, attendance suffers. Maintenance and equipment testing was also not possible for the Film Society, which left the theatre vulnerable to burglary. This sets the theatre’s re-opening timeline back for the Film Society, as Correch found herself needing to purchase replacement equipment, learn how to use the new gear and train other members to be able to use it. The Norm has now been closed for so long that most of the Film Society’s current members are unfamiliar with how to run the facility. With that being said, Correch hopes that the Norm’s renovation nightmares are soon coming to an end.